* If your loss of data requires immediate attention, then click on the Priority Button to select this service. This ensures your drive is placed at the top of the recovery service schedule. Please note, the priority option fee is not included in the total cost above. Laptop Drives Data Recovery – Over 90% Success Rate! – No Data, No Fees! 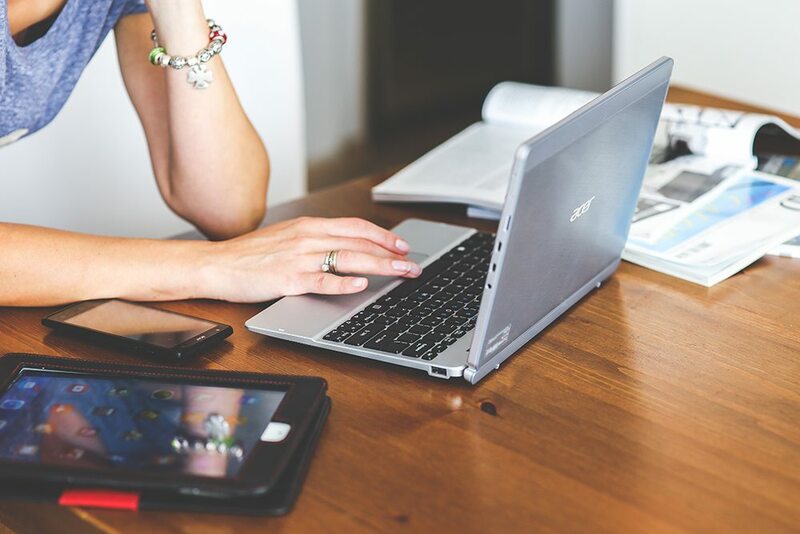 Despite laptops being of more durable construction, laptop drives are more susceptible to damage through accident and even normal wear and tear. With today’s necessity of being more mobile, the loss of data on your laptop (unless backed up) has more serious implications. 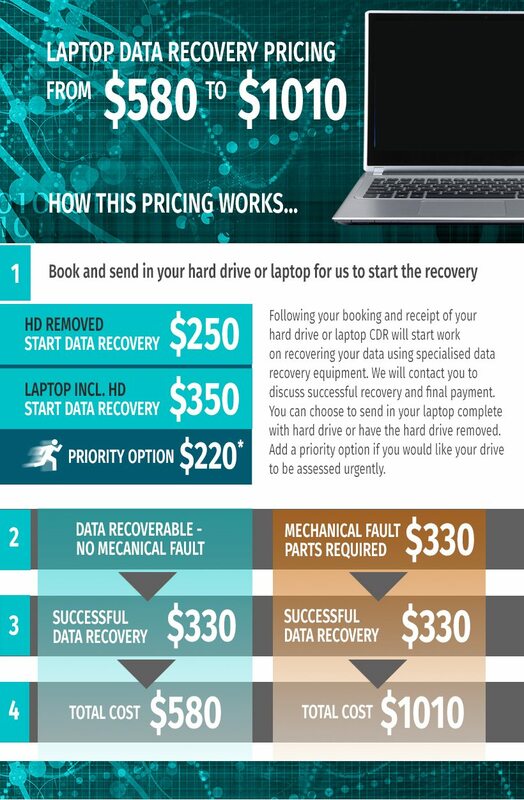 Being fully-equipped to handle laptop data recovery from a failed or damaged computer, we can provide you with efficient data recovery services. You can get in touch with us online via LiveChat and a Corporate Data Recovery specialist will attend to your needs in real-time!